I was sent a package with some varieties to try out. My daughter and I were able to try several lemonade varieties and a few other flavors. Each flavor packs a punch of refreshing flavor and hydration. 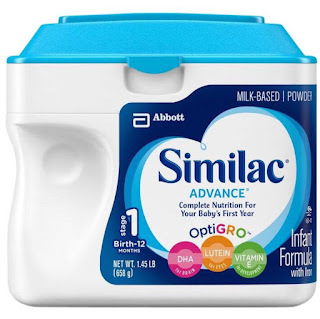 The packets are small enough to fit your purse, desk drawer etc so when you need a refreshing drink, just grab a bottle of water and pour the packet in and shake. That's it. We are both addicted to the lemonade. It's tart without being too tart and just enough sweetness. It's really delicious. The packets are fabulous for Summer as everyone is on the go with trips to the beach or pool, Summer camps and other outdoor activities. 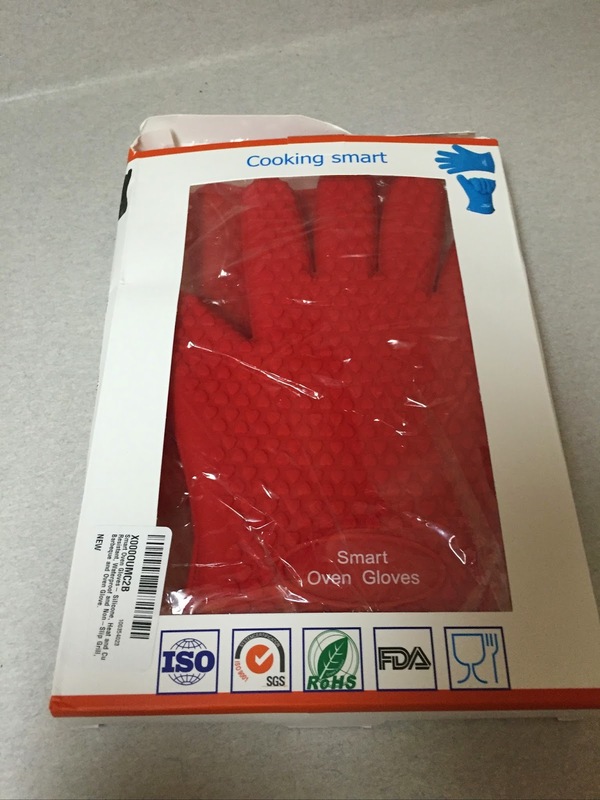 You can even create recipes using Wyler's Light. Adults can even add alcohol to make low calorie cocktails. 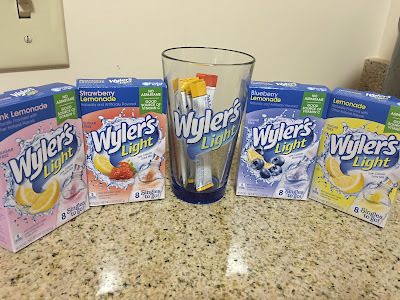 Wyler's Light Peach mixed with alcohol would make a great low calorie peach Bellini for example. Join Wyler's Light on Facebook using the hashtag #WeTime for tips and suggestions for family fun. 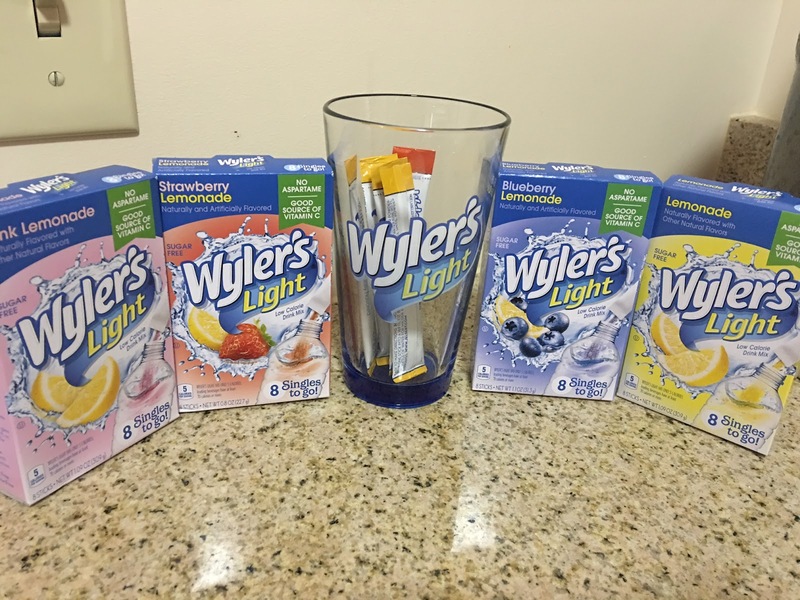 What kind of recipes will you make with Wyler's Light sugar free drink mixes without aspartame?